The image of a scientist in public mind is usually inspired by the numerous photographs of Einstein—unruly hair, a smoking pipe and an absent minded look. 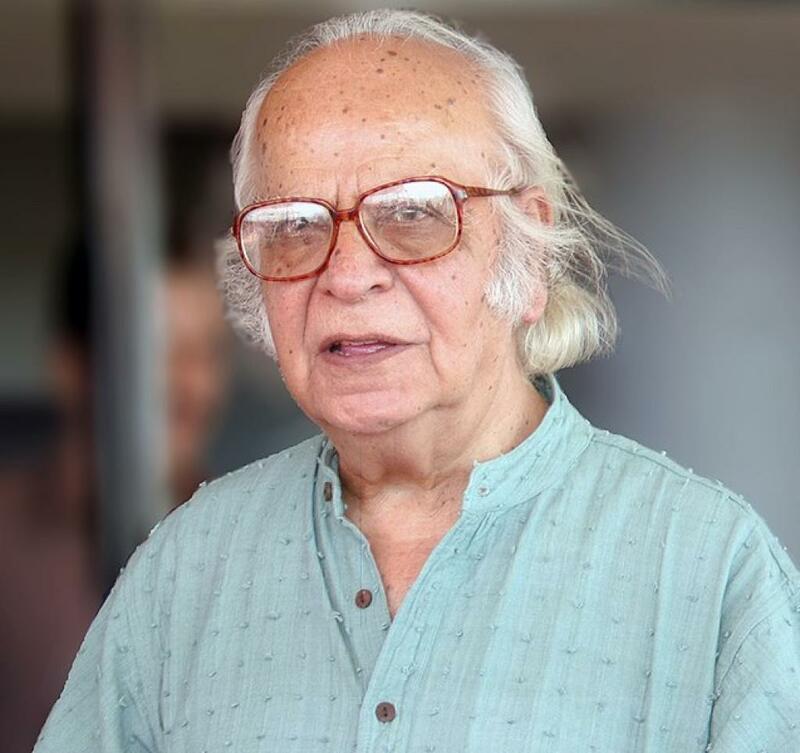 Yashpal met all these criteria, but he was distinct: he was practical-minded. Otherwise he would not have achieved the things he was entrusted to do. Born in Jhang in 1926, he was educated in West Punjab, which is now part of Pakistan. For his research, he was selected by Homi Bhabha to be a part of the budding Tata Institute of Fundamental Research (TIFR) in 1950s. Yash completed his Ph.D. under Bruno Rossi at Massachusetts Institute of Technology (MIT), where he was initiated into cosmic ray science. He went on to become a part of the primordial trinity of cosmic ray research at TIFR: Devendra Lal, Roy Daniel and Yashpal. He would have continued touching new grounds in the cosmic ray field for many years but his multidimensional talent diverted him. When I joined TIFR in 1972, I hoped to have technical and non-technical conversations with him. I was however, unable to do so as Pal moved to India’s budding space programme. His immediate challenge there was to enable communication between a satellite in space and the Earth. Such video transmission would allow us to communicate with remote areas that are difficult to access via land-based means. He succeeded in achieving these goals and can be hailed as a pioneer in this field. After fulfilling his objective, Yashpal changed tracks yet again. He was entrusted with the Department of Science and Technology where he, again as a pioneer, set up a protocol suitable for scientists. He believed that a scientific department of the Government of India should not look like a typical administrative department. His final responsibility before retiring was to manage Indian universities as the Chairman of the University Grants Commission. It was here that I had considerable interaction with him. It began in 1987 when he called upon me and Naresh Dadhich, a relativist from Pune University. He was thinking of setting up an inter-university centre (IUC) for astronomy and astrophysics to support research, teaching and developmental activities for all universities. He wanted the centralised facility to be established in Pune. On his suggestion, Naresh and I, along with Ajit Kembhavi prepared a project document for the approval of UGC. Yashpal then proposed that I take up the position of the founder director at the IUC for Astronomy and Astrophysics. My acceptance marked the beginning of an association which continued even after he retired. Our proximity allowed me to observe his deep involvement in solving education-related problems. Of the many “avatars” of the multi-faceted personality, the one of a science communicator was my most favourite. He was always at ease answering questions from inquisitive school children, which was one of the reasons for the popularity of his television show. His voice against heavy school bags was the most effective of all. As a defender of the scientific temper, his major concern was the rise of irrationality even among the educated Indians. Yashpal will be sorely missed. Jayant Vishnu Narlikar is an Indian astrophysicist, currently serving as Emeritus Professor at the Inter-University Centre for Astronomy and Astrophysics.